Ismael’s Tree Service is the most-trusted business in the San Jose, CA area for tree trimming service. Any type of tree service should only be performed by a professional. 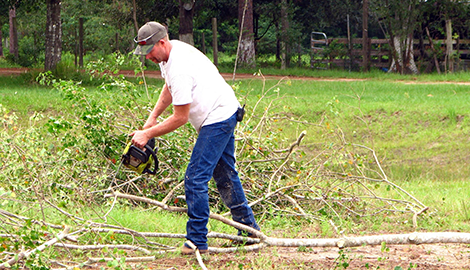 Eliminating deadwood and hazardous branches, as well as trimming trees correctly, are all important to minimize hazards to your property and other individuals. 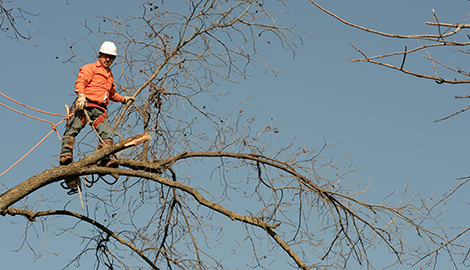 Using a skilled tree service business reduces potential injury or damage to your property. If you are in need of expert tree service, consider Ismael’s Tree Service. An arborist report is the formal opinion of an arborist on the health and condition of a tree, or a report on the effects a site’s conditions have on trees. If you ever have a situation where a tree needs to be valued, you need the report to be completed by a certified arborist. When you are seeking a knowledgeable arborist, come to Ismael’s Tree Service. This is why it is imperative that pruning is performed accurately with the knowledge of the tree’s structure and growing habits. By caring for your tree the right way, you improve its vitality and appearance. 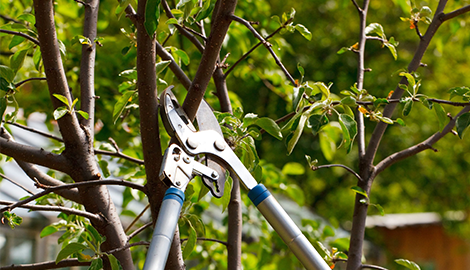 Properly pruned trees bring beauty and functionality to your landscape. However, pruning takes time and skill. Your trees are valuable assets, and we want to help you to take care of them. If it is time to get your trees pruned, turn to Ismael’s Tree Service. Call today for a free estimate and receive 20% off your service! 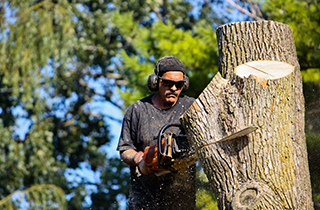 Ismael’s Tree Service brings an incredible work ethic to any stump grinding job for your outdoor space. Ismael’s Tree Service provides comprehensive tree service to San Jose, CA to both residential and commercial customers. We do our best to keep the environment healthy, so that the beauty of nature that draws people to the West Coast is kept this way for many years to come. We pride ourselves in quality services and total customer satisfaction. Our certified and licensed arborists possess the skills and knowledge to handle all of your tree care requests. 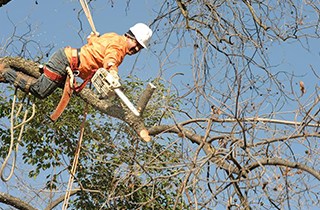 Our team keeps up-to-date on the latest techniques, and we are equipped with the most advanced tools to perform any tree service your property demands. We want to be the most outstanding tree company for residential and commercial properties in the San Jose, CA community. To achieve this, we are dedicated to operating in a manner that is open and honest. We take our relationships with our customers seriously, and we go the extra mile to maintain your trust. 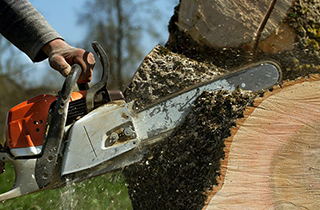 We have worked long and hard in the tree care industry, and we consider ourselves a leader. In the years ahead, we will continue to embrace innovation, and we will demand excellence from every staff member. Call today for a free estimate! Call today for a free estimate; 20% off when your entire service!